Career consultation! You will be given the consultation on your career. You will learn about the specifics of the development of your career in Europe, particularly – in the Netherlands. You learn how to approach the Dutch labor market. We share with you tips&tricks while writing a CV and cover letter for applying for the jobs in the Netherlands. If you are certain about the development of your career and inform us about your choice before the arrival to the Netherlands – they might be able to arrange for you a meeting with the recruiter from your chosen field. This Mini-MBA gives you a great knowledge and helps to develop skills that are needed for a successful international career! They tried to fit in a short time large amount of learning that can help you to advance your career! If you consider doing full-time one-year MBA – during the Mini-MBA you have the chance to visit universities in Amsterdam that offer full-time MBA and learn about their scholarship programs (one of the universities we usually visit during our programs – Nyenrode University). You will learn about business! You will meet professionals and have great opportunities for networking! 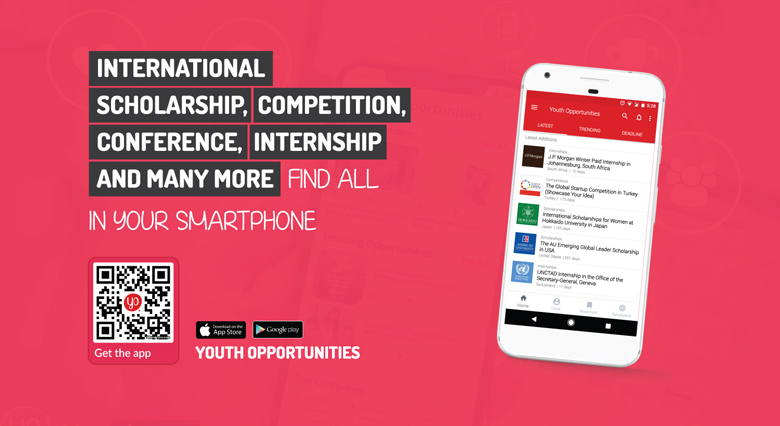 You will get new knowledge and skills that will help you to advance your career! 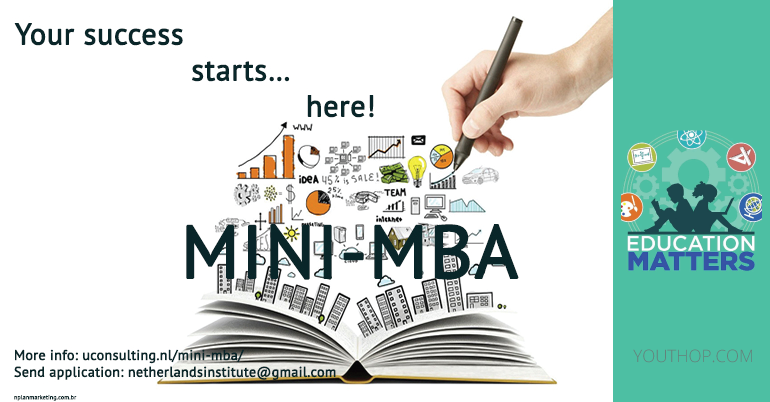 You will boost your CV adding Mini MBA course in it!